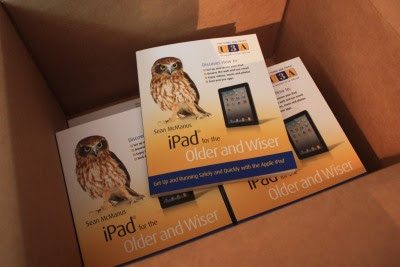 I knew there was a market for the 50+ generation iPad users. Thank you for wrtiting this book! Thank you for your support and I hope you find the book useful!